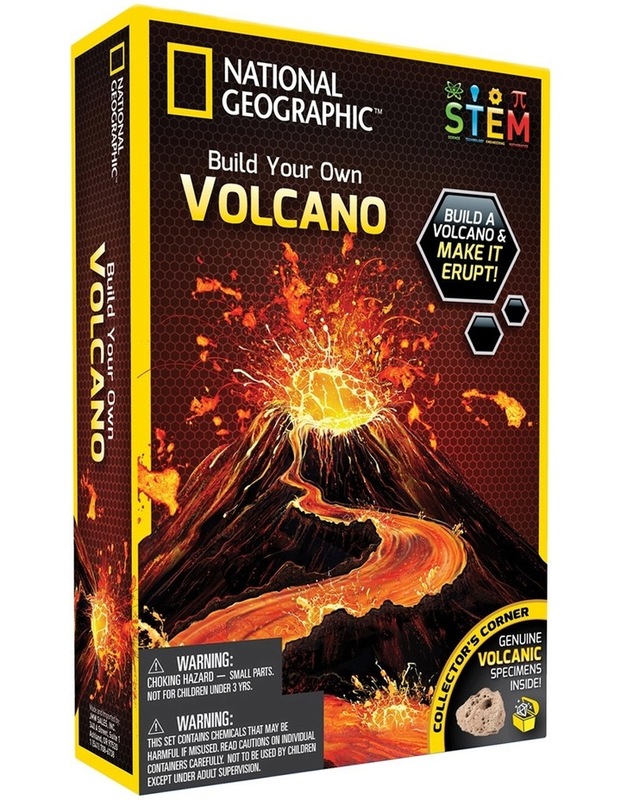 The National Geographic Volcano Kit has everything kids need to create a volcano, paint it and even make it erupt, providing hours of fun. With the included learning guide, learn about tectonic plates, earthquakes, volcano formation and volcanic rocks, as well as many interesting facts designed to promote a love of geology and science. This science kit also includes plaster, volcano mold, paints and paintbrush, eruption powder and three volcanic rock specimens (geode, obsidian, pumice).